My whole family just loves OREOS. Actually OREO anything really. Whether it’s ice cream, cake, pie, or any other yummy treat. 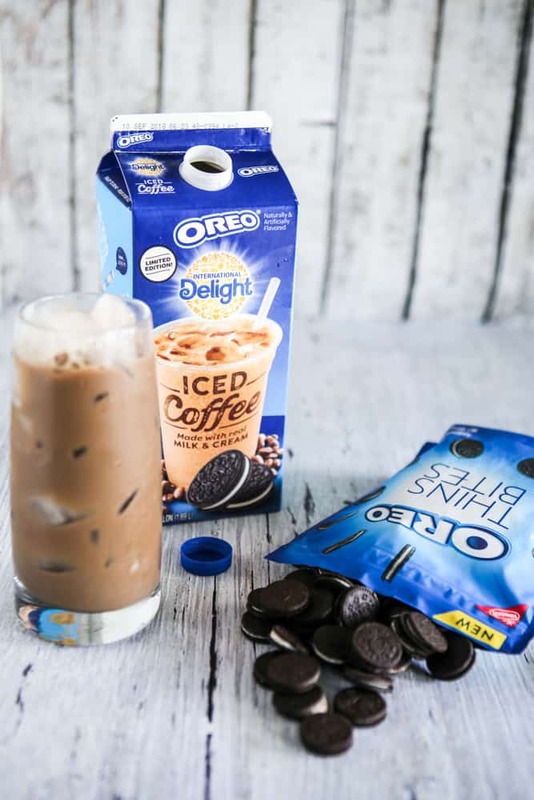 So I was so excited when I found OREO Thins Bites and ID OREO Iced Coffee. They make the perfect delicious afternoon treat! Going on right now there are two (2) amazing 2 Ibotta offers. 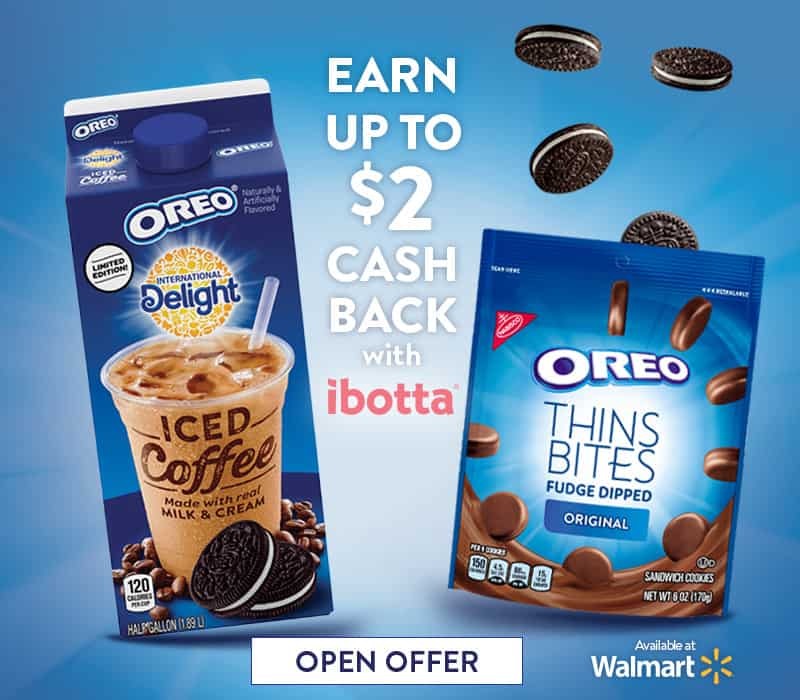 You can save $1.00 off this yummy limited edition International Delight OREO Iced Coffee at Walmart using this Ibotta offer. 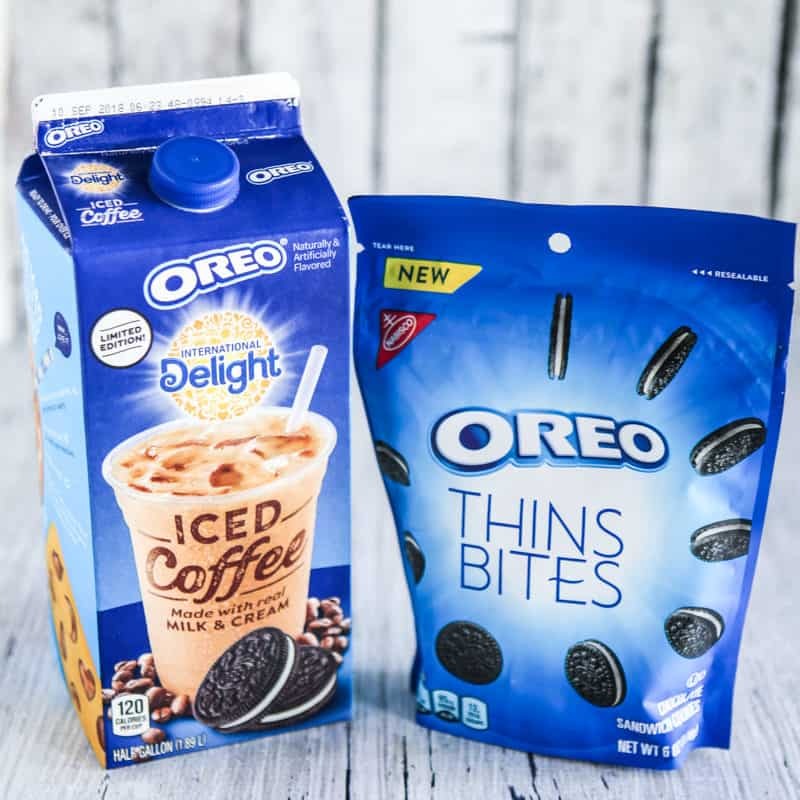 And you can also save ($.50 off) for delicious OREO Thins Bites! 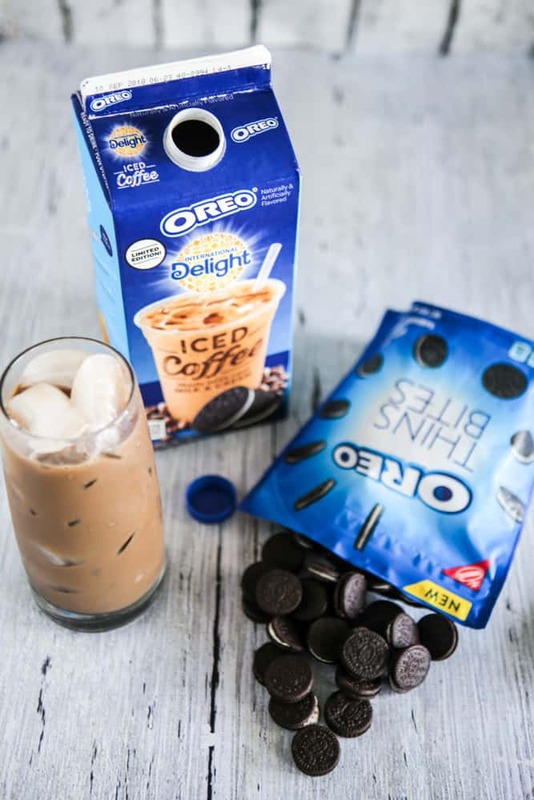 Best of all, when you purchase OREO Thins Bites and ID OREO Iced Coffee together, your can receive an additional $0.50 off OREO Thins Bites too! YAY! I love all things OREO!